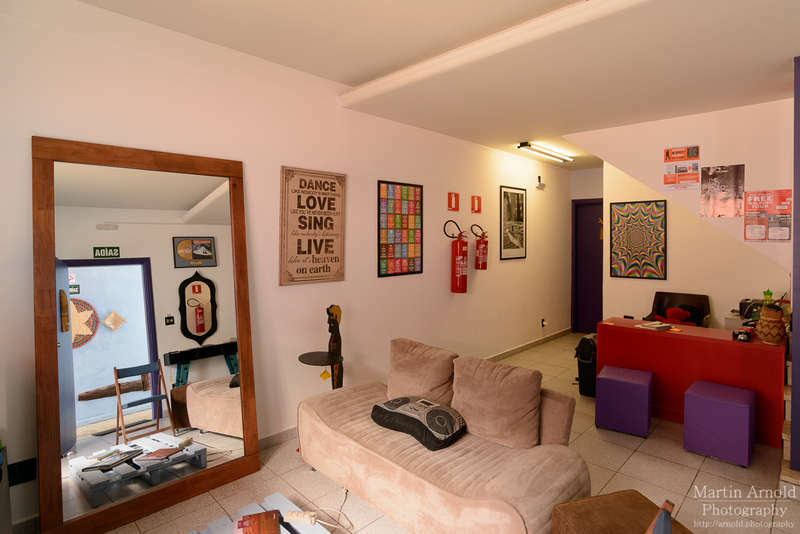 Kera Smart Hostel is located in Sao Paulo and offers air-conditioned rooms & free Wi-Fi in all areas. All dorms have individual beds which feature electric sockets as well as individual lockers. We also offer rooms with double bed and private bathroom. A common area is available for guests where you will find cable TV and a shared kitchen equipped with refrigerator, microwave, stove and utensils. The breakfast buffet is included and free of charge. We offer a 24-hour reception with information desk where you can organize city tours to nearby attractions. The reception has a lounge where you can rest and relax. We are located at Vila Madalena which is known for its bustling nightlife and its history as a center of Sao Paulo bohemian culture and art. The neighborhood is filled with dozens of art galleries and studios, an eclectic mix of restaurants and bars and a series of graffiti-covered streets and alleys.